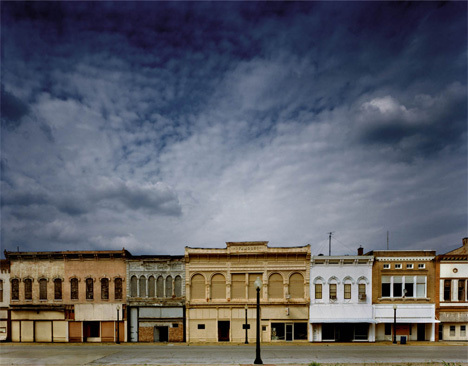 All across America, a familiar type of landscape can be found: empty buildings, decaying storefronts and deserted streets. They’re not ghost towns, but rather the remnants of a different time. Main streets which were once booming centers of commerce are now often populated with the imagined ghosts of a time when super-stores and corporate chains were still on the far horizon. 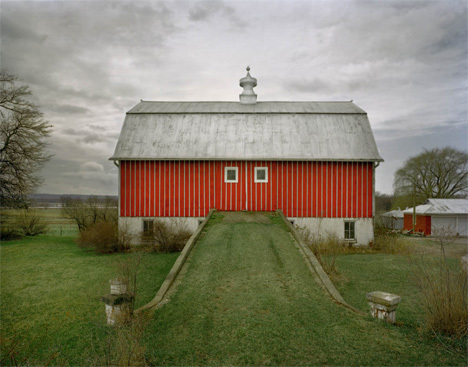 Michael Eastman documented these landscapes in his series “Vanishing America,” flawlessly capturing the faded colors and rough surfaces of these obsolete buildings and ignored spaces. 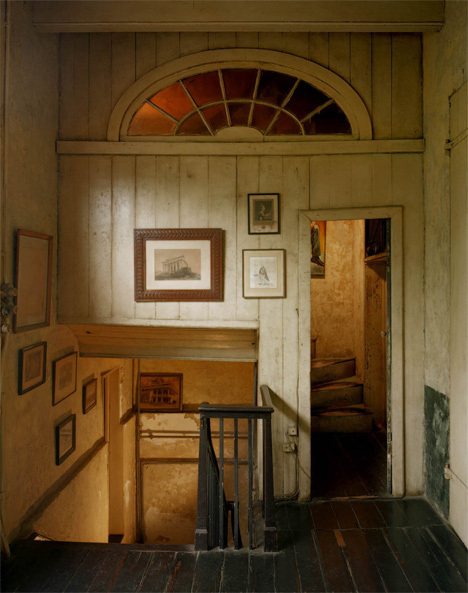 His travels throughout America consumed more than three years and took the photographer through 40 states as he looked for more and more examples of compelling age-worn textures. 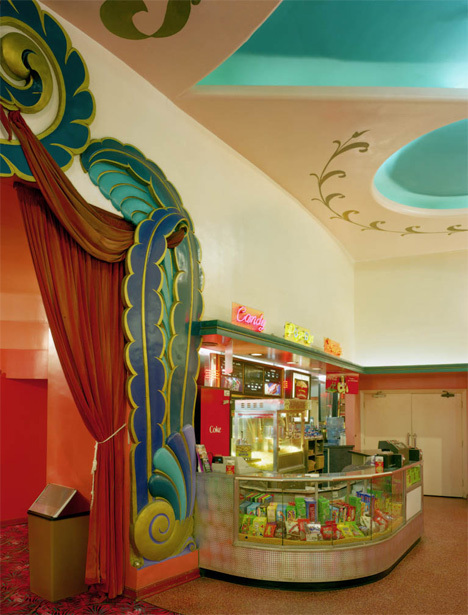 WebUrbanist recently had the pleasure of talking with Michael about his richly layered project. 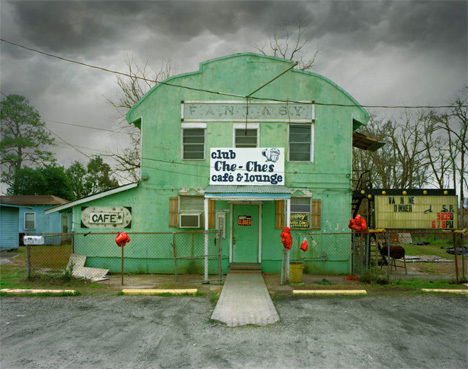 WebUrbanist: Your series “Vanishing America” features images of abandoned and/or decaying buildings and towns. How do you happen upon these subjects? Do you travel especially to capture them or are they surprises that you encounter upon unrelated travels? 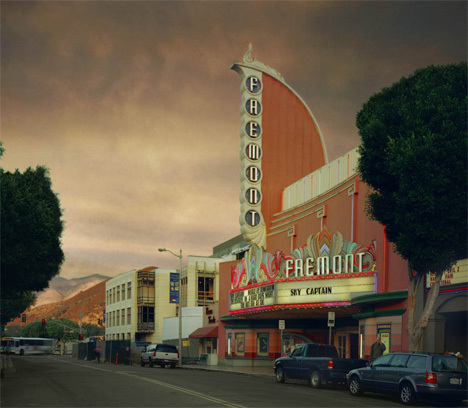 Michael Eastman: I have always been drawn to urban surfaces since I began in 1972. I am mostly a colorist and I believe that abstractions with some narrative content are the most interest to me. The patina, color and surfaces are what I have always found fascinating. I travel in search of things of interest for me to photograph. I try to have no expectations, no agenda and let the landscape unfold as I explore. 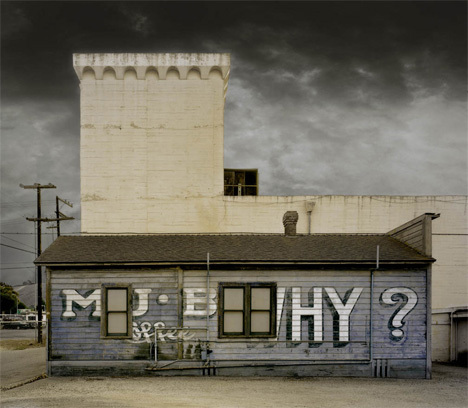 WebUrbanist: Is your goal with “Vanishing America” to perform a commentary on the state of the country, or do you see your role more as a documentarian? 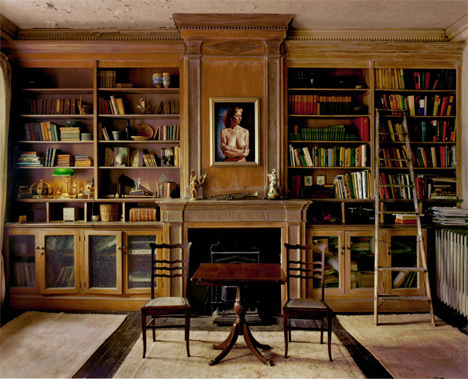 Michael Eastman: I believe that photographs, regardless of their intent, eventually become of more interest as a record of history. What photographers record becomes more interesting to future viewers for what it says about the past than whatever the reason the photographer had intended when making a photograph from an artistic viewpoint. WebUrbanist: What was the inspiration for this series? 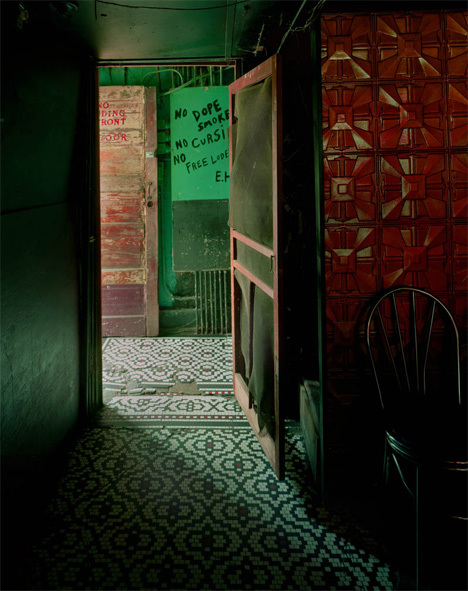 Michael Eastman: Over the last several decades, I am continually struck by the discovering that buildings that I had once photographed now no longer exist. It became clear to me that the America that I grew up with was rapidly disappearing. I felt it was important to continue to photograph these places and I began to feel a sense of urgency that I did not feel before. Things were changing much faster than I had imagined. And the surfaces and facades that told stories were vanishing. 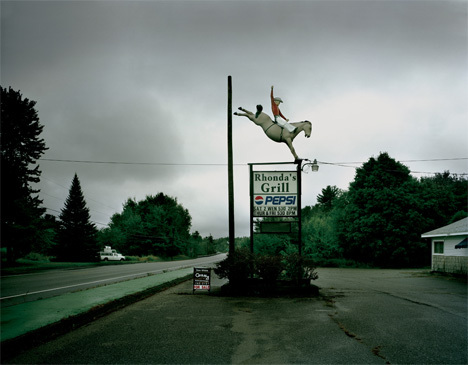 WebUrbanist: Will “Vanishing America” be a continuing series? 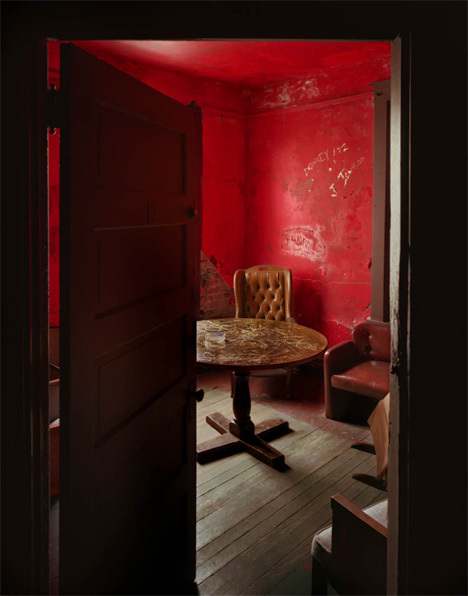 Michael Eastman: No, I am finished. I think I have said what I had to say with this series. There are other places that I feel are also disappearing and should be recorded. I have made several trips to Cuba over the last decade and I feel that someday soon things will change there dramatically. It needed to be recorded and the architecture, color and surfaces are so beautiful. And I am also planning a trip to the far east with the same intent. 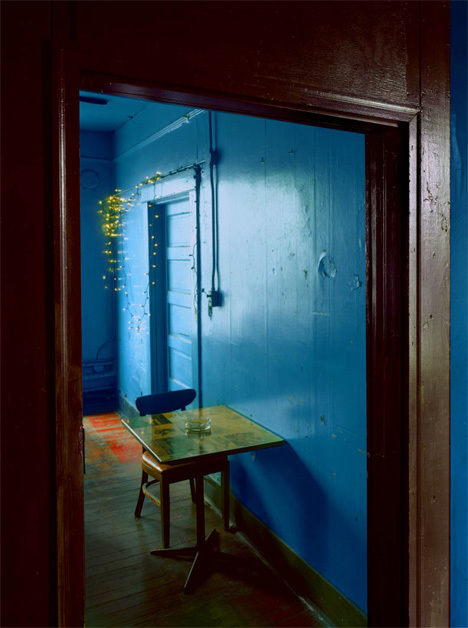 WebUrbanist: Why do you feel it is important to share images decaying America? 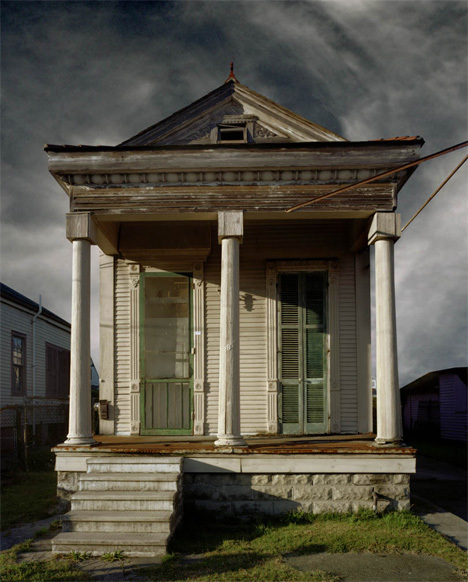 Michael Eastman: It is our history. These everyday monuments are our ruins; they are our past. They represent who we are and where we came from and this past needs to be part of our future. 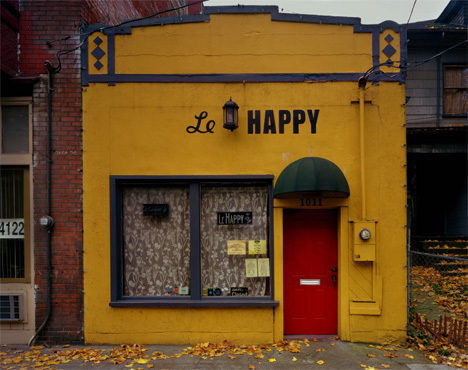 From houses to old businesses to entire rows of storefronts, the subjects of Eastman’s photographs are carefully and lovingly explored. Color is a major factor in each of the shots, with the impeccable compositions being the next most noticeable element. The rich textures and vivid detail create a longing to be a part of the nostalgic scenes. There is something here to stir the emotions – and the memories – of anyone who grew up in America prior to the 1990s. These pictures are, indeed, the records of our past. They are relics of an America that we are not likely to ever see again. 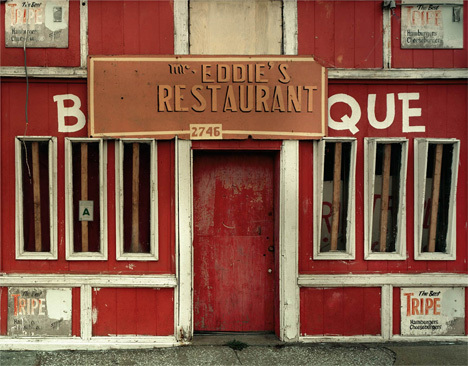 See “Vanishing America” and Eastman’s other compelling photographic series at his website, Eastman Images. 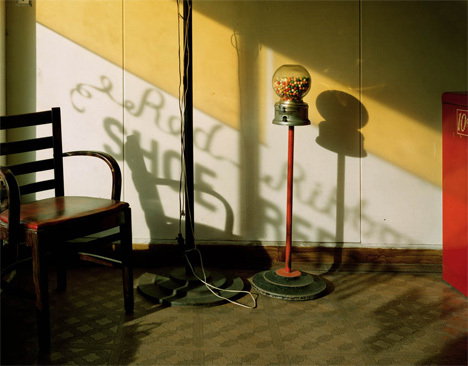 Special thanks to Michael Eastman for sharing his amazing body of work with us.